A group of churches from across the city of Derby, UK, looking to make a difference in our communities and the heart of the city. 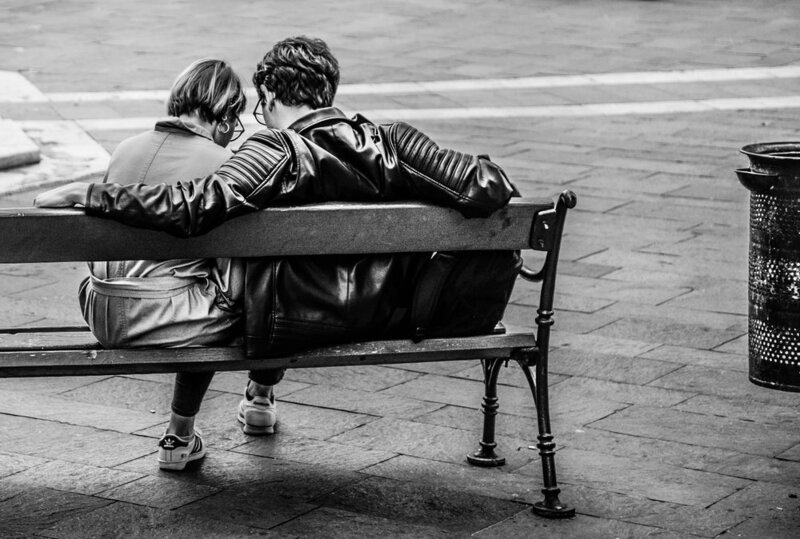 Derby City Vision is a group of churches and leaders in Derby which works together on different initiatives out of relationship with one another. 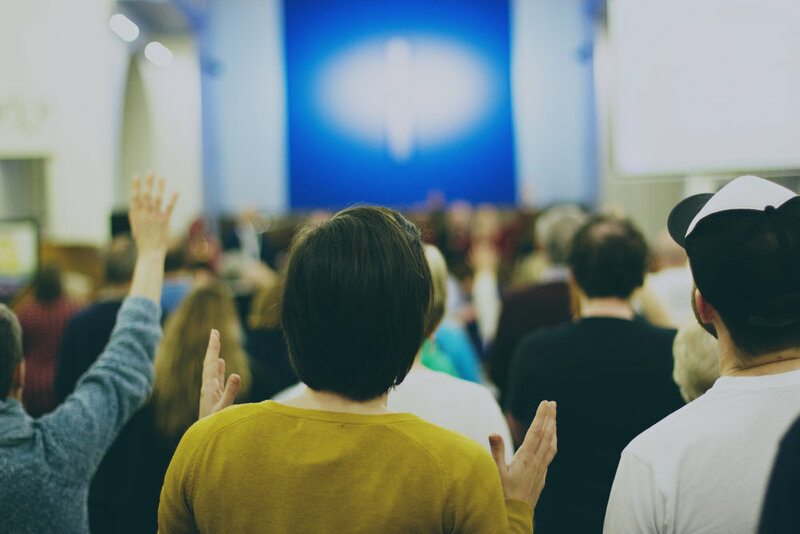 There are some things that can be better accomplished together, so we gather together to worship, to pray, to share fellowship and coordinate events. City Vision events also help to build relationships between leaders and churches across the city. This increases trust and respect for one another and what God is doing in the different churches in Derby. The City Vision Core Team is made up of people from the associated churches and organisations and is chaired by Rev. Ally Kay. Many City Vision churches host Alpha courses for people who are exploring the Christian faith.  If you are interested in an Alpha course you can find all the courses available in your area by checking out the Alpha website. If you want to find out more about who we are or our events, get in touch via the form button below.